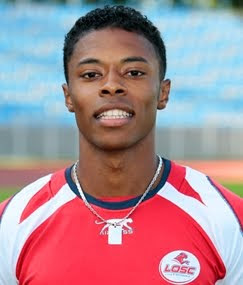 He earned a move to Lyon last summer after scoring, and creating, a wealth of goals during his final season at Lille from the left wing. The 26-year-old has continued to be a threat from a more advanced position for Lyon and scored against Anderlecht, Debrecen and Bordeaux in this season's UEFA Champions League. 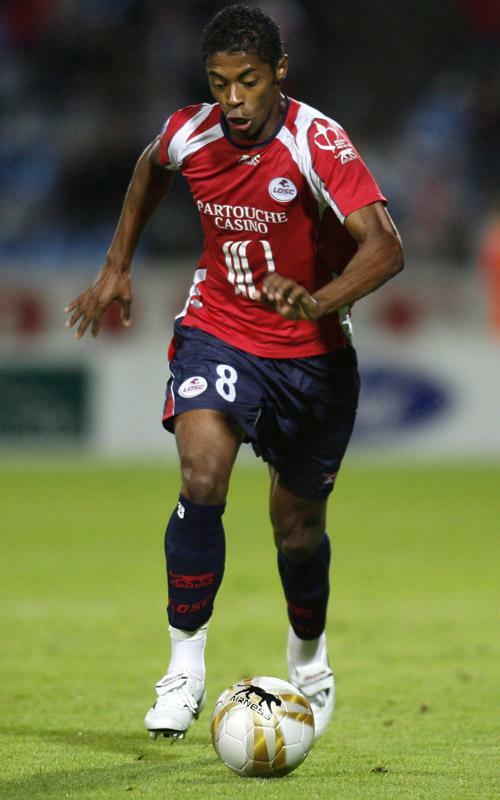 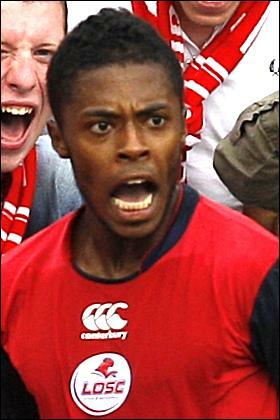 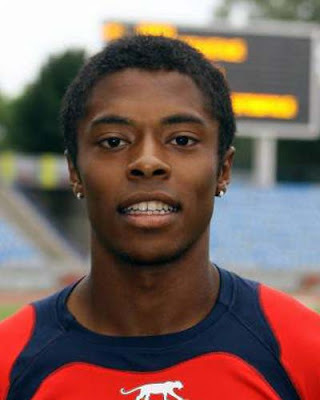 Having previously struggled to make an impression in Dutch football during his teenage years, Bastos has subsequently become one of the most influential players in France. 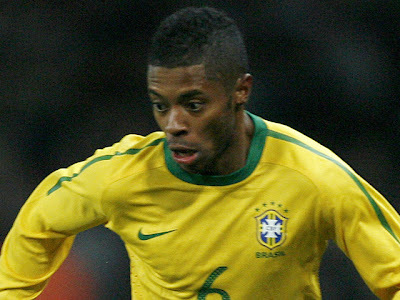 Bastos put his career back together at Atletico Paranaense following his time with Feyenoord and returned to Europe in 2006 with Lille. However, he is making his name on the international scene at left-back after being called up to the Brazil squad for the first time for last November's friendly against England. 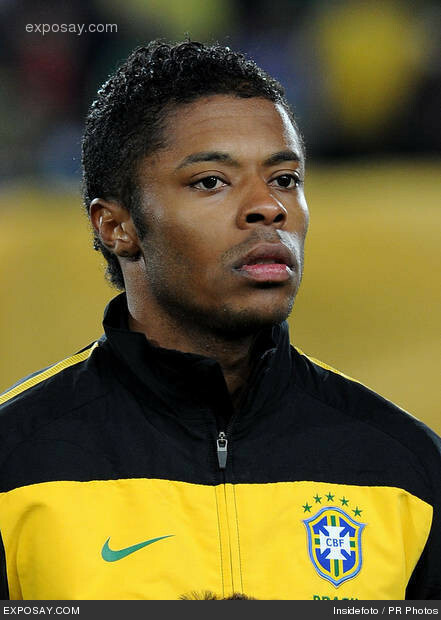 Bastos subsequently appeared in the friendlies against Oman and the Republic of Ireland and offers a similar threat on the left as the likes of Maicon do on the right.